Saudi Arabia’s consulate in Istanbul insisted on Thursday that a missing Saudi dissident had left its premises before disappearing – directly contradicting comments by Turkish officials who say they believe he’s still inside. “I don’t know what has happened to him. I can’t even guess how such a thing can happen to him,” she told The Associated Press. The Washington Post, which Khashoggi writes for, said it was “extremely concerned” about him. 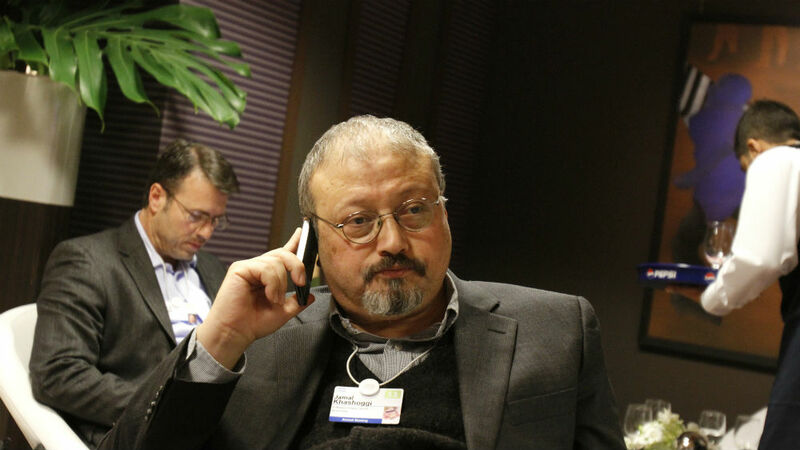 “We have reached out to anyone we think might be able to help locate him and assure his safety, including US, Turkish and Saudi officials,” editorial page editor Fred Hiatt said in a statement. Khashoggi has written regular columns in the Washington Post criticising Saudi Arabia’s policies towards Qatar and Canada, the war in Yemen, and a crackdown on dissent and the media and activists that has seen dozens detained. “Jamal and I have not seen eye to eye on many issues but having him go missing like this is awful,” he said.